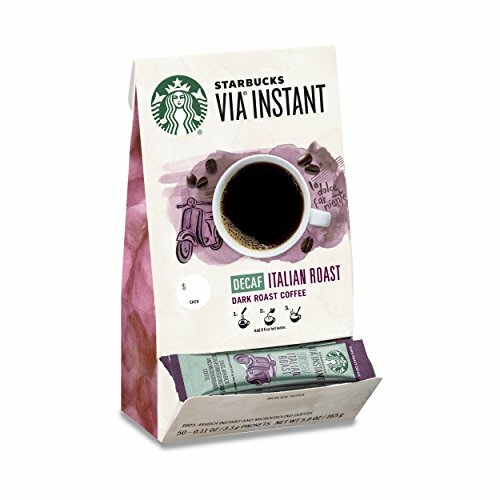 This is Starbucks quintessential dark roast--expertly crafted to bring out sweetness and intensity. It showcases the precision and skill of our roasters, who created a coffee that's slightly darker than our Espresso Roast without the smoky edge of French Roast. A great cup of coffee, it has a depth of flavor that holds its own with cream and sugar. This coffee is decaffeinated. Create great-tasting beverages with these single-serve packets. Enjoy them anytime, anywhere--in an instant.